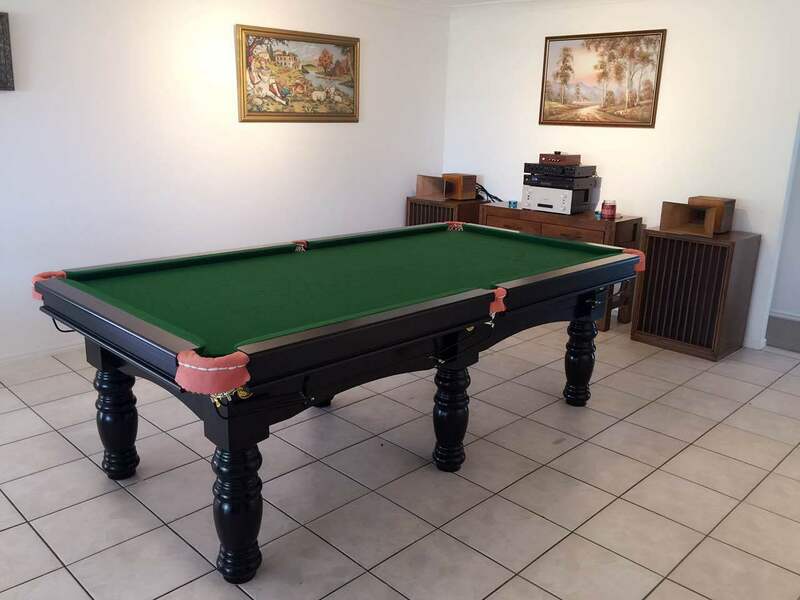 Assembly required; similar to putting together household furniture. 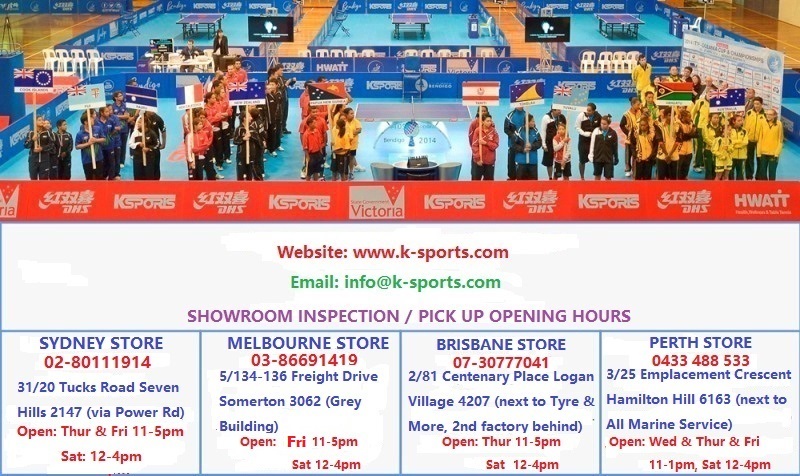 Phone support is provided, if needed, easy enough to understand over the phone. 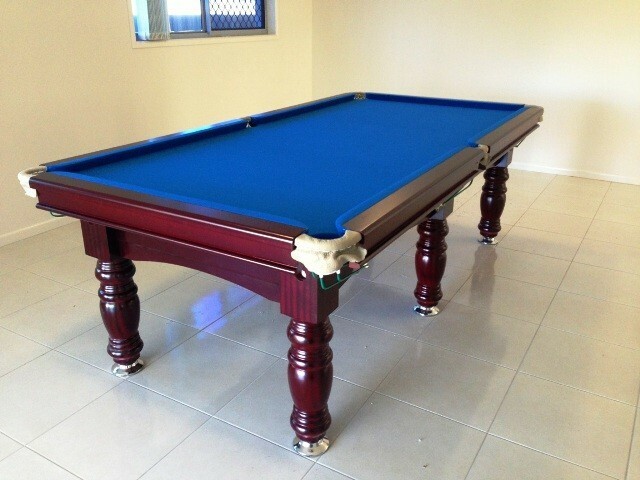 Contact us for an installation service quote if needed. 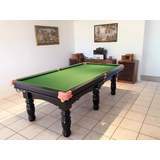 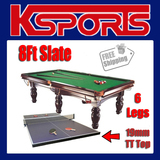 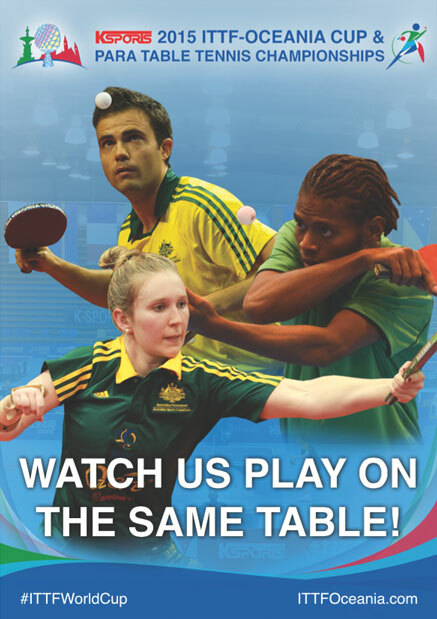 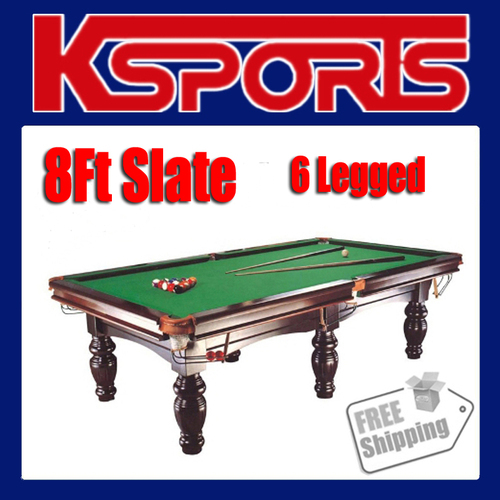 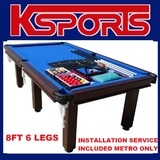 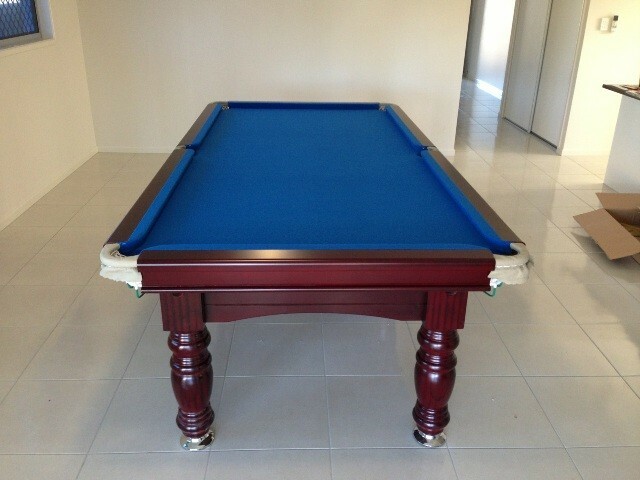 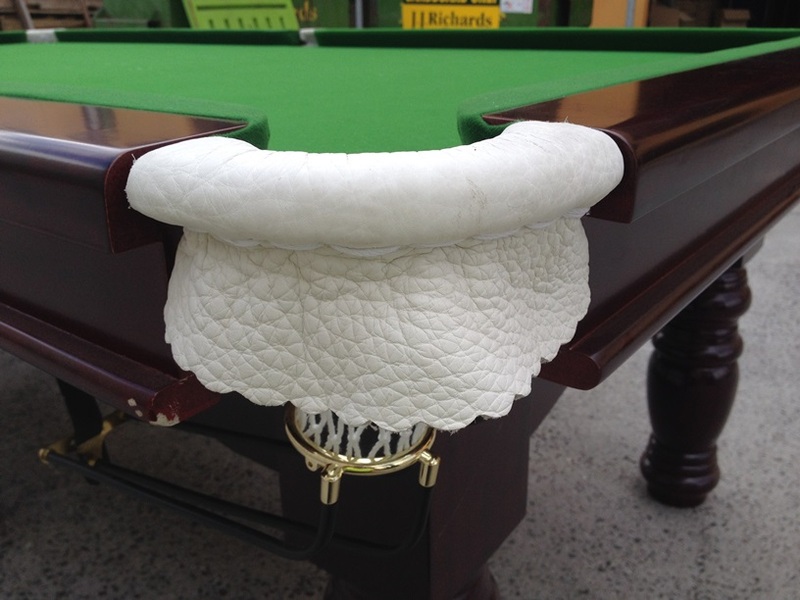 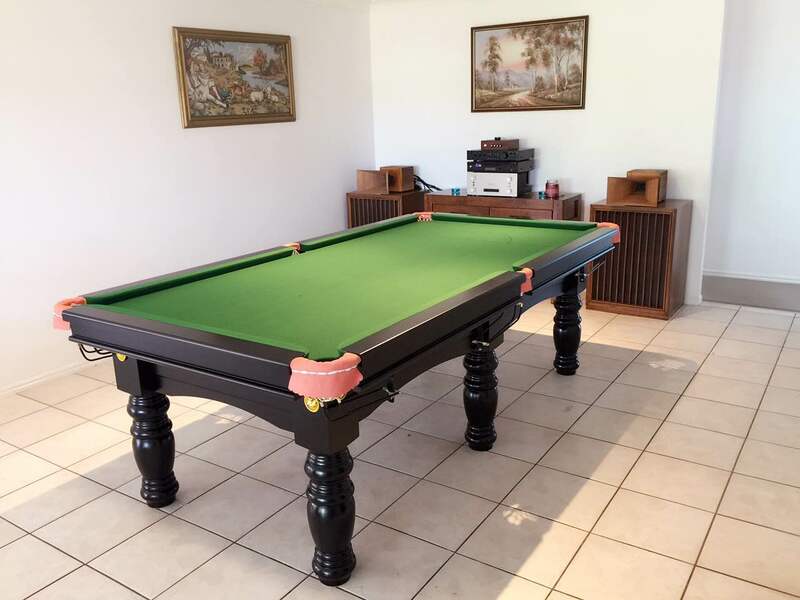 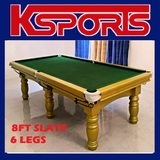 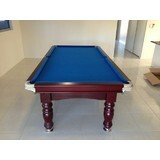 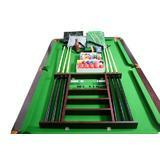 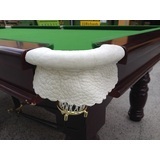 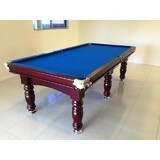 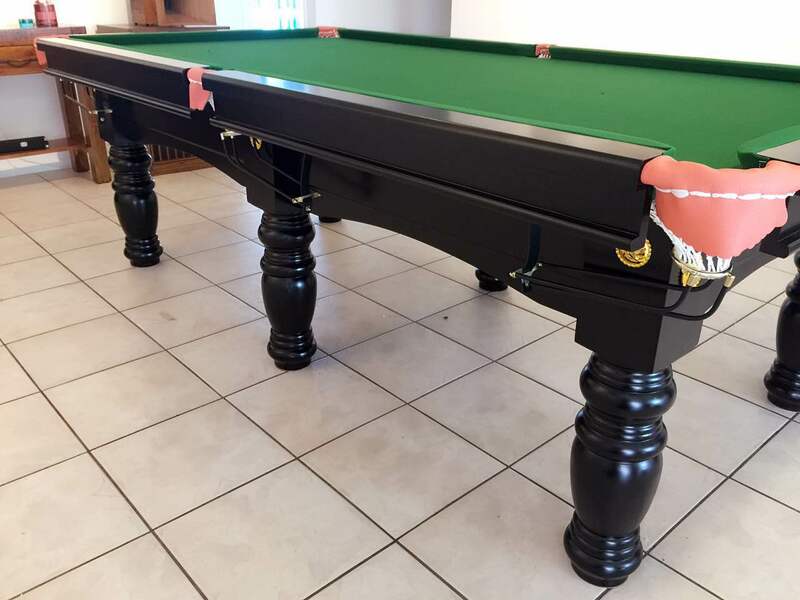 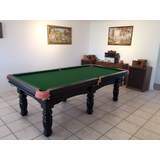 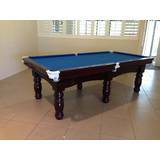 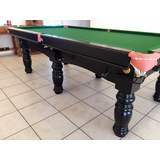 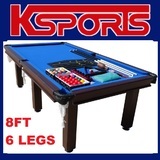 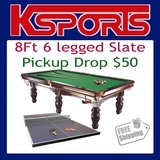 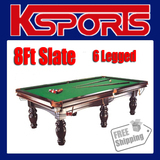 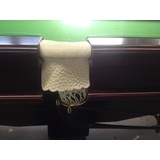 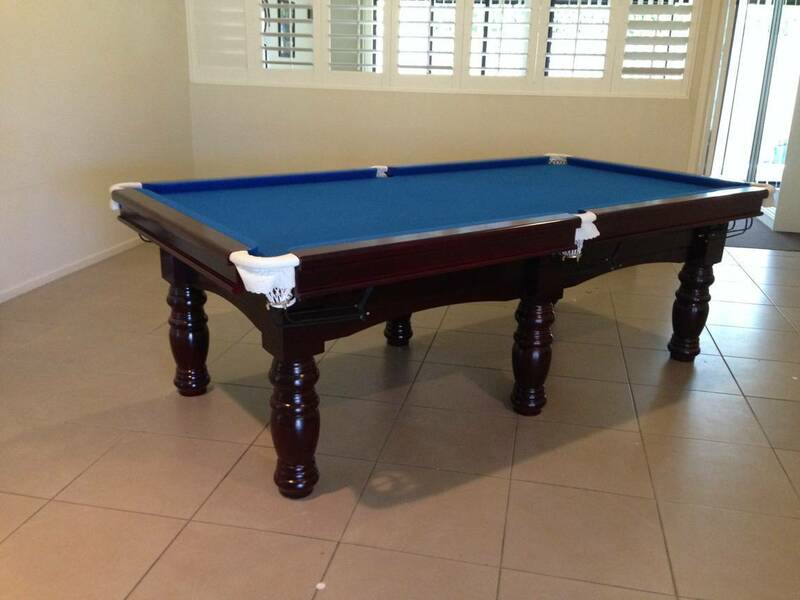 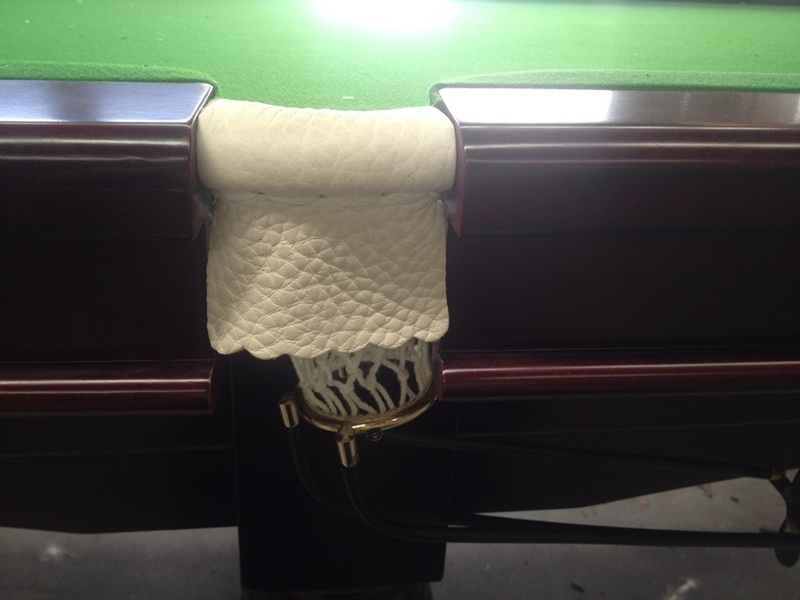 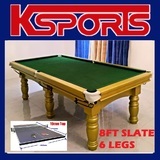 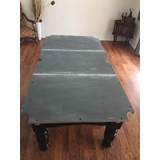 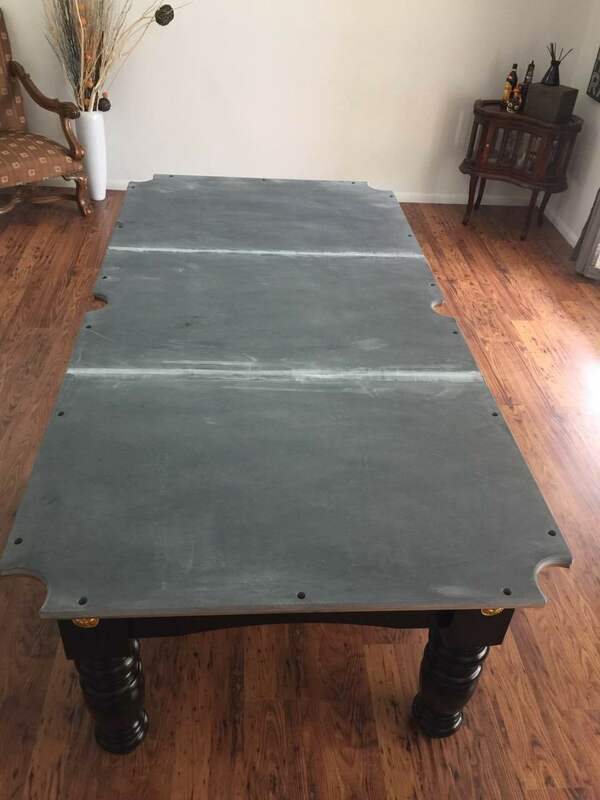 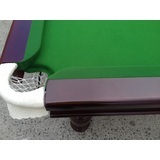 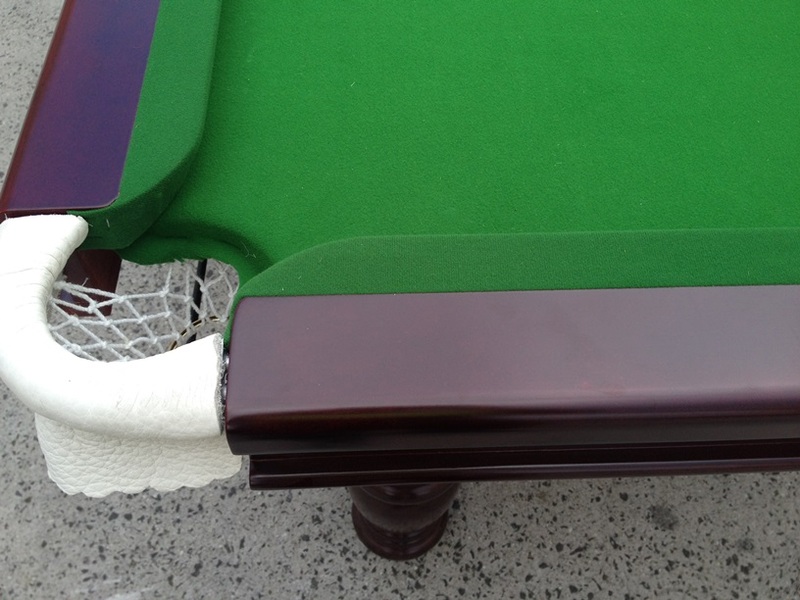 With all purchases of our Pool Tables, we offer free accessory kit, valued at $400. 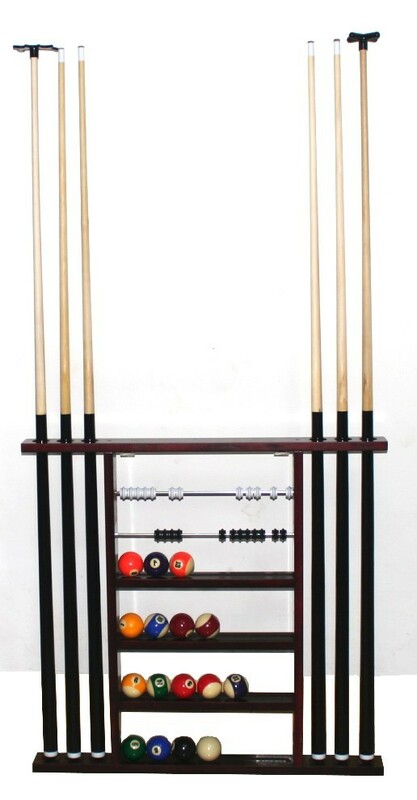 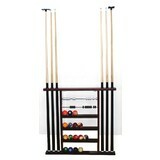 4 Quality wooden handle 1/2 cue sticks. 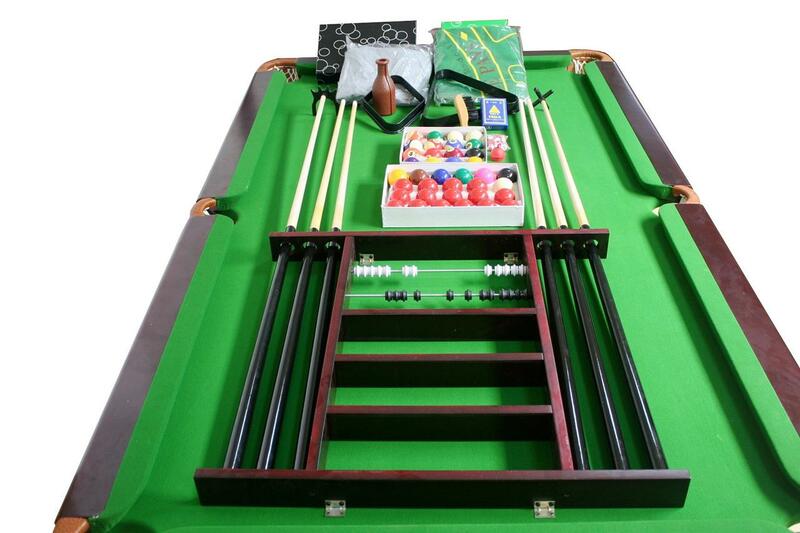 Note: Poker mat and cards are not included. 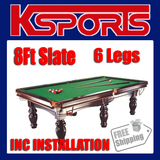 Pool Table Caster wheels can also be purchased for your moving convenience. 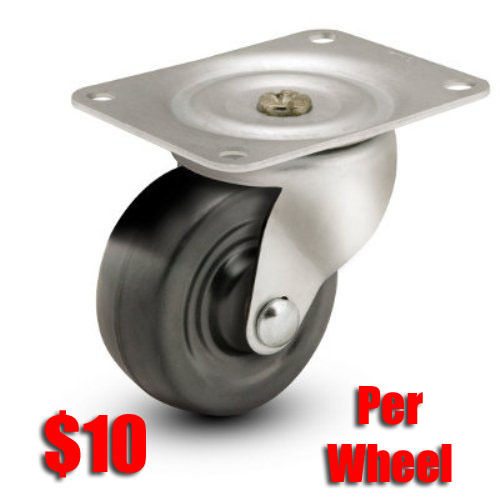 These wheels include the wheels brakes.